COLUMBUS – Deborah Ashenhurst was recently appointed the new Director of the Ohio Department of Veterans Services. 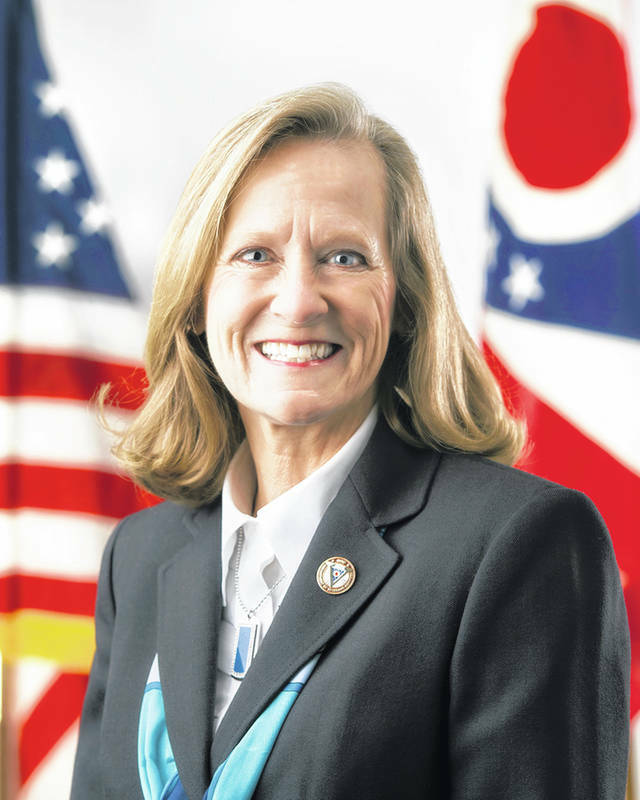 The move was approved by the 133rd General Assembly of the Ohio Legislature and she began her duties in charge of the state-run agency that exists to help honor, provide benefits and resources, and advocate for Ohio’s former service members. On Jan. 22, Gov. Mike DeWine swore in his cabinet members at the Ohio Statehouse in a more public setting so the moment could be shared with loved ones. That included a special moment for Ashenhurst, who served in the Ohio National Guard for 37 years and held a similar post under the previous administration. About ODVS: The Ohio Department of Veterans Services works to actively identify, connect with, and advocate for veterans and their families. Ohio law gives the department the responsibility to partner with all 88 county veteran service commissions and the U.S. Department of Veterans Affairs, in order to “serve those who have served” by connecting Ohio veterans and their families to well-earned benefits and resources. Recent statistics out of the VA indicate Ohio currently is home to nearly 800,000 former service members, ranking the state sixth nationally in terms of veteran population. For more information on the Ohio Department of Veterans Services, go to OhioVets.gov.